“The women turn again to face their audience and their eyes silently tell their stories. These are stories that have rarely been heard: how they, their sisters, their mothers, their grandmothers, have been beaten by their husbands, humiliated or controlled; how these women have had no alternative but to tolerate abuse like this for years, for lifetimes. 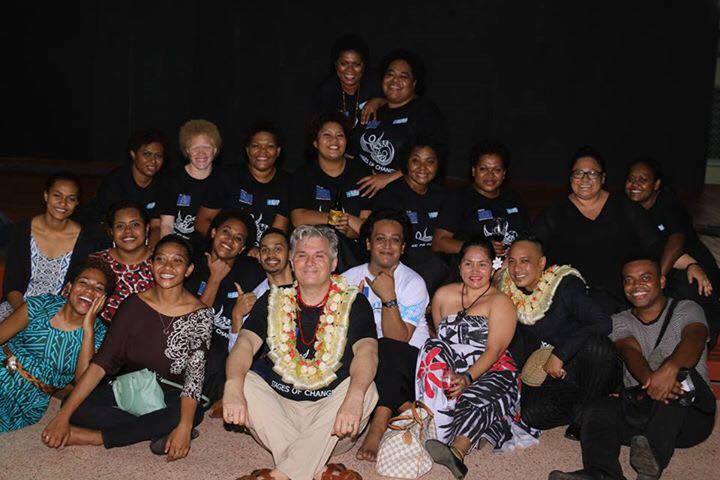 Over two years, The Conch led this groundbreaking project, the first of its kind in the Solomon Islands, using theatre as a vehicle for reducing violence against women and increasing women’s participation in civil society and peace making. 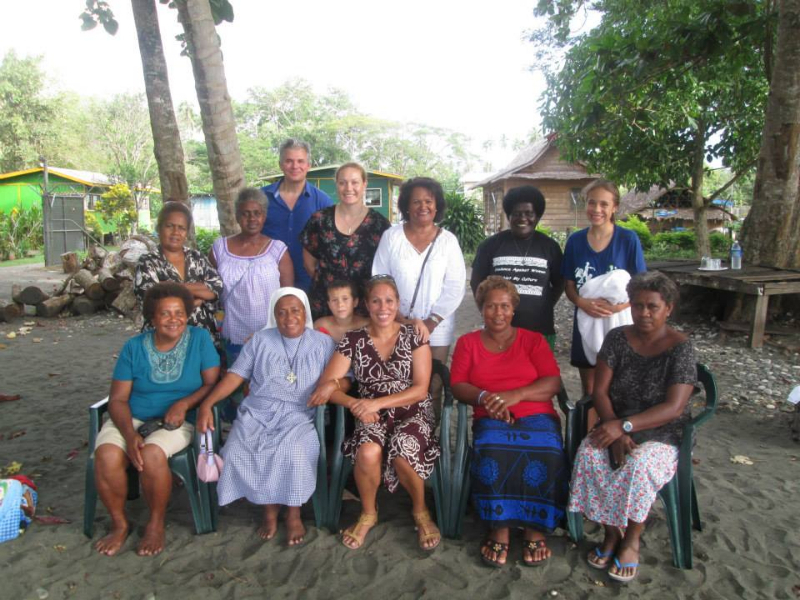 Establishing a sustainable national Women’s Theatre Company with a group of Solomon Islands women, selecting 15 women to take part, who represent a broad cross section of the nine provinces across more than 900 islands that make up the Solomon Islands archipelago. Radio scripts written by local writers mentored under the project be created for broadcast. In addition to the Women’s Theatre Company, creative training techniques will be used in workshops offered directly to women who are survivors of domestic violence. In 2016, The Conch partnered again with the EU and British Council to bring this important work to Fiji. While there we worked at the legendary Oceania Centre, kindly hosted by Peter Espiritu.